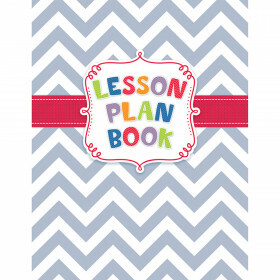 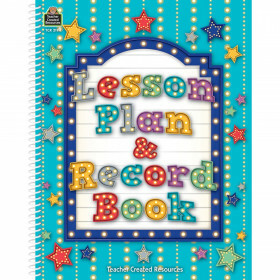 Eureka Lesson Plan Books record attendance, track assignments, organize seating arrangements and are great to use for the entire school year. 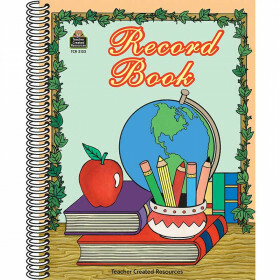 Each spiral bound book contains 40 weeks to document information as well as additional pages for emergency procedures, student birthdays and information for a substitute teacher. 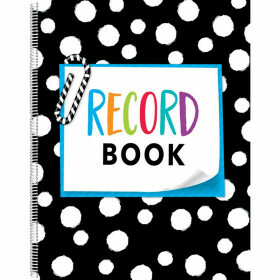 Book measures 8.5" x 11"
Looking for something similar? 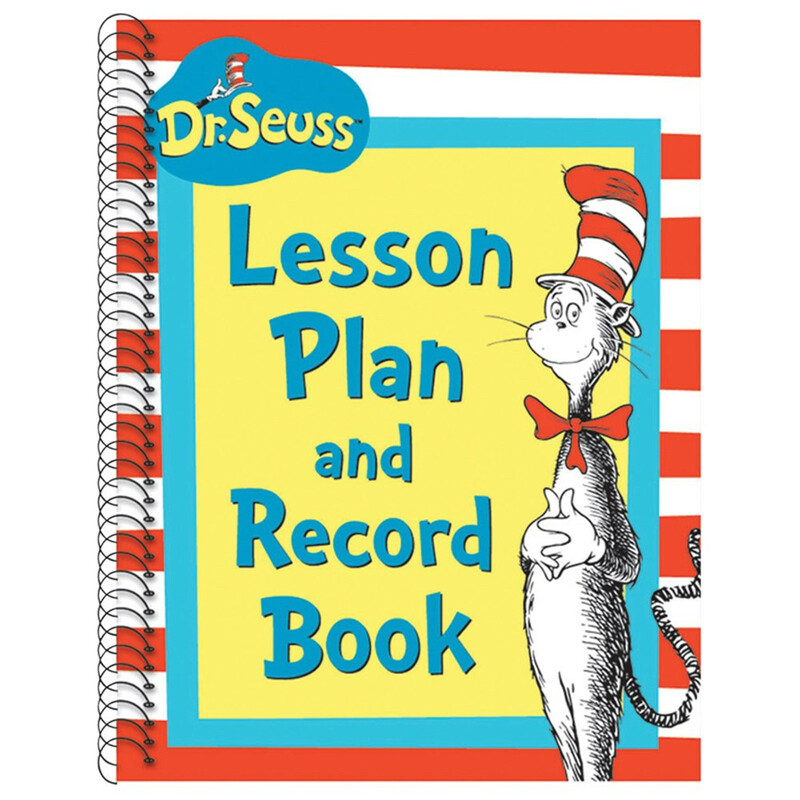 View our Plan & Record Books or Teacher Resources sections to find more educational supplies items similar to Cat In The Hat Lesson Plan And Record Book. 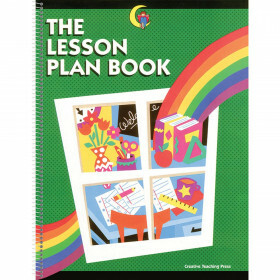 This item may also be listed in our classroom supplies store catalog with item IDs PMG866220,EU866220,PMGEU866220.